Hi everyone! 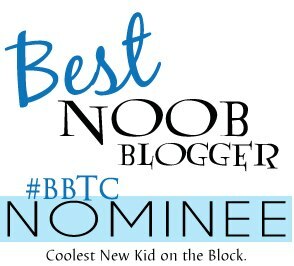 Literary, etc has been nominated in the The Best Noob category for the first annual Book Blogger Twitter Conference hosted by Parajunkee and Bookish Brunette. 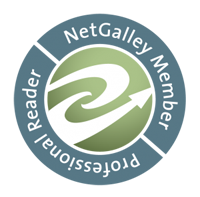 If you have a few seconds to spare, I’d really appreciate a vote. Voting for the first round closes March 8th and then round two goes up shortly afterwards. Please VOTE HERE.